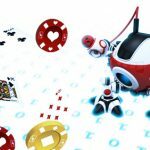 Winamax is facing a lawsuit initiated by six players for allegedly not doing enough to prevent poker bots from being run on the site. 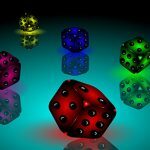 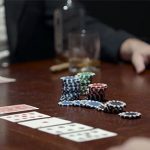 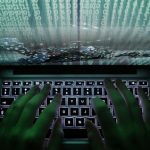 A Ph.D. student in the School of Computer Science Department at Carnegie Mellon has said Pokerbots will beat the top humans in 2-3 years. 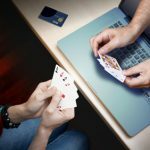 PokerStars has started to freeze the accounts of high stakes players in a bid to distinguish between human players and bots.